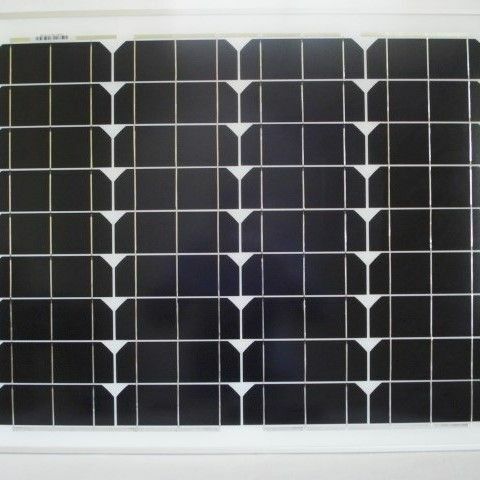 A high quality 50W Solar Panel manufactured with Monocrystalline Solar Cells known for their quality and performance. 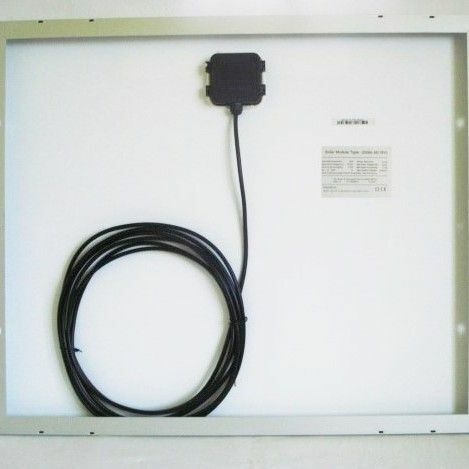 The panel performs well even in low light conditions and is very suitable for charging 12V batteries to prevent capacity loss and maintain battery condition. 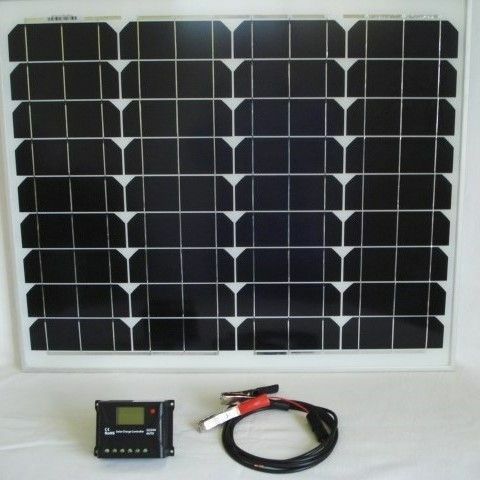 Recommended to first connect with a 10A solar charge controller which will prevent overcharging and avoid battery damage.